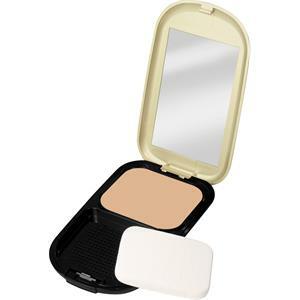 Max Factor Make-Up Gesicht Facefinity Compact Make-up Nr. 005 Sand 1 Stk. 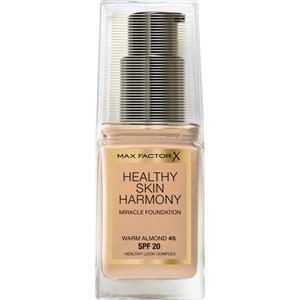 Max Factor Make-Up Gesicht Facefinity Compact Make-up Nr. 006 Golden 1 Stk. 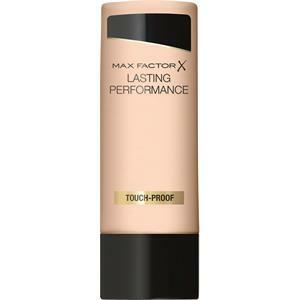 Max Factor Make-Up Gesicht Facefinity Compact Make-up Nr. 008 Toffee 1 Stk.